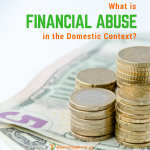 What Is Financial Abuse In The Domestic Context? 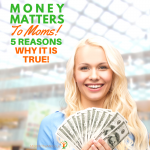 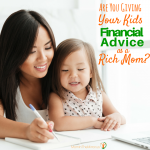 Money Matters to Moms: 5 Reasons Why it is True! 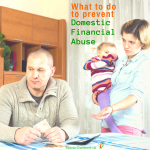 Is your husband controlling your finances? 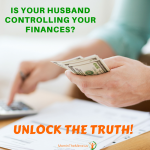 Unlock the truth!